AMG is a full service CPA firm, specializing in CFO Services, Mergers & Acquisitions, Valuation Services, Forensic Accounting, Divorce & Family Law, Expert Witness, Accounting & Taxes and Fraud Prevention. Thank you for taking the time to visit our website. A.M. Golden Accountancy Corporation was founded in 1989 and is located in San Diego County, California. The firm is currently located in Carlsbad, California and has a satellite office in Encinitas, California. 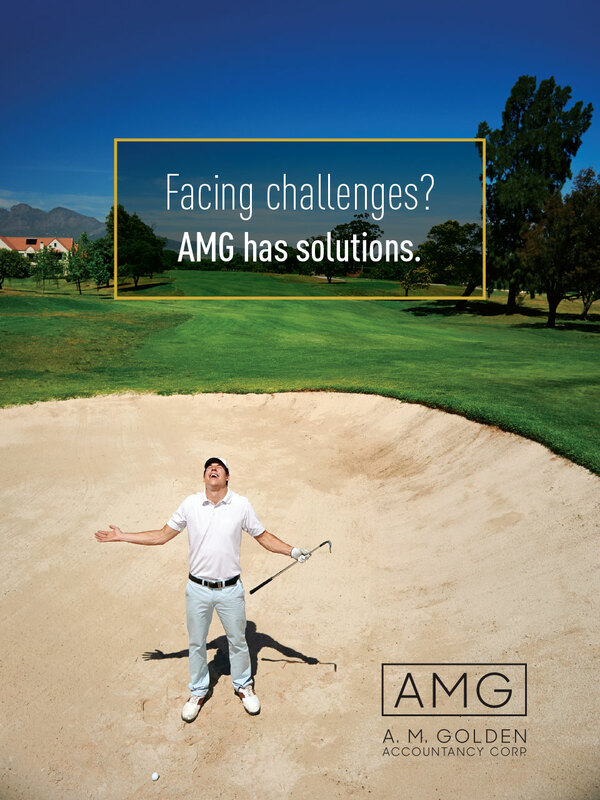 AMG will keep you informed about your legal rights so you’re prepared for the future. We will help your business achieve its financial goals by analyzing your current situation and state of affairs and developing a plan of action. We have the experience and education needed to offer expert witnesses testimony for depositions, court, mediated settlements and arbitration. We provide full time and part time CFO services including financial consulting, critical planning, problem solving and tax services.